>> Your odometer is telling you that your oil change is due again. The little sticker on the windshield says so or the Maintenance Required light is on. Getting your oil changed according to your manufacturer’s maintenance schedule is the key to keeping your engine in tip-top running condition. Waiting too long between oil changes can damage your engine and leave you with costly repair bills. 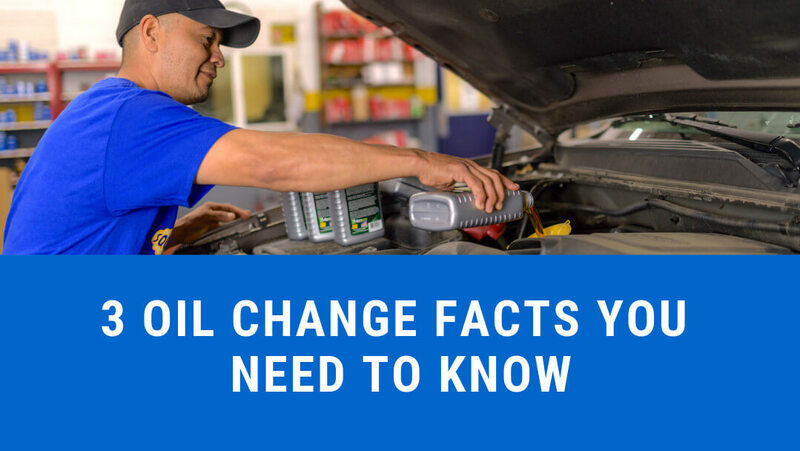 Let’s look at three major facts about oil changes that might help you save some time and your money. Oil is not just the grimy brown stuff you see. It serves a much bigger purpose. Oil is the lubricating liquid that reduces friction and allows the moving parts of your engine to move freely. It’s an essential part of the overall operation of your vehicle. Oil also carries dirt, debris and other contaminants to the oil filter to protect the engine from wear. Having the correct oil pressure assures you that your engine is being lubricated properly and protecting your engine from premature wear. Always use the correct motor oil that the manufacturer recommends for your vehicle. Using the wrong oil can cause damage to your engine by not having the correct lubricating properties or viscosity. 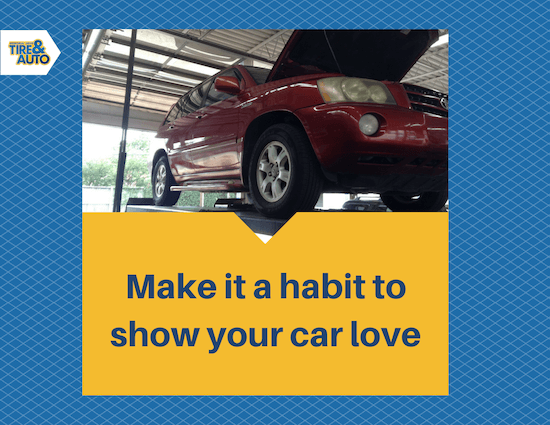 The oil change cycle of your vehicle is vitally important for your vehicle. Always consult your owner’s manual for the suggested oil change interval. >> Changing your oil filter at every oil change is recommended for restoring oil flow and removal of contaminants that could pass thru into your new oil. The oil filter removes and traps any contaminants from the oil. 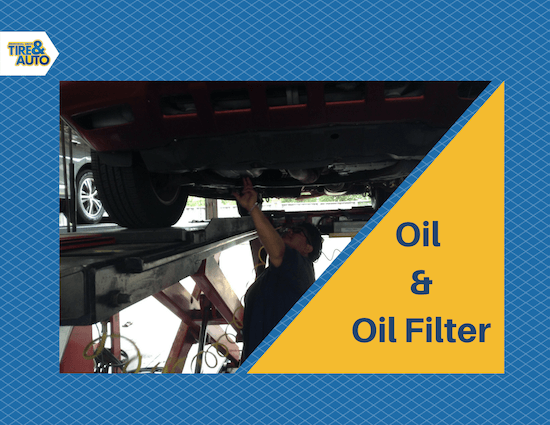 However, over time, the filter becomes clogged and reduces oil flow and must be replaced when the oil is changed. The result of not changing your oil and filter may be a very expensive failure to your engine! 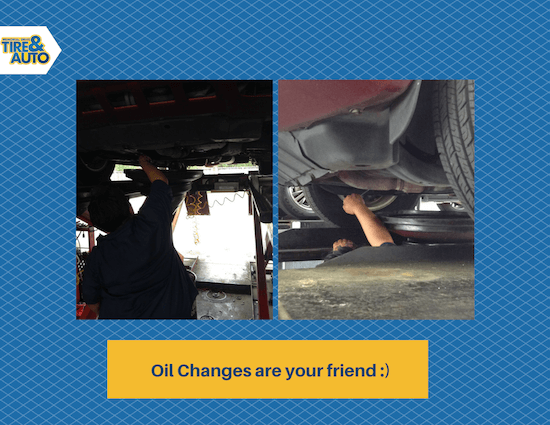 Overall, the oil change interval varies per vehicle. Your interval duration will depend on your manufacturer’s maintenance schedule, driving conditions along with the different types of oil used or required by your manufacturer. For all of your vehicle maintenance needs, get in touch with our ASE Certified Technicians at Memorial Drive Tire & Auto.